There is one sale that deserves multiple posts – the Nordstrom Anniversary Sale why of course. 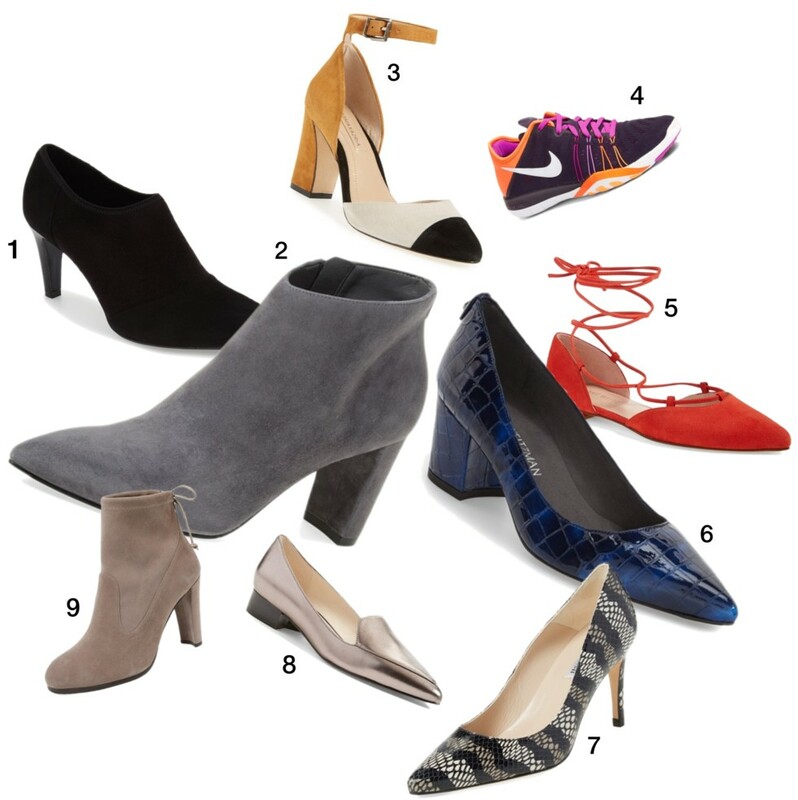 To help you take advantage of this HUGE sales opportunity, I have compiled some of my favorite work-chic pairs above. I love chunky-heeled boots myself to stroll in for the coming fall. Undoubtedly, there are so many more to see. I will be back tomorrow with part II.